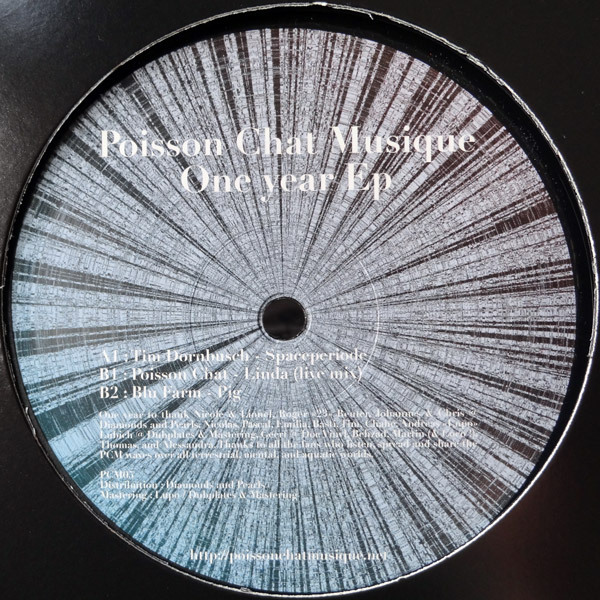 Poisson Chat Musique celebrates its first anniversary with a strong and versatile Ep, introducing two very talented newcomers. Tim Dornbusch opens with Spaceperiode, a great and inspired dub-techno vision of a post-war city (could be the dark-side of Roger 23’s Elemental 7). Label owner Poisson Chat tells a deep story about an irresistible mermaid named Linda. 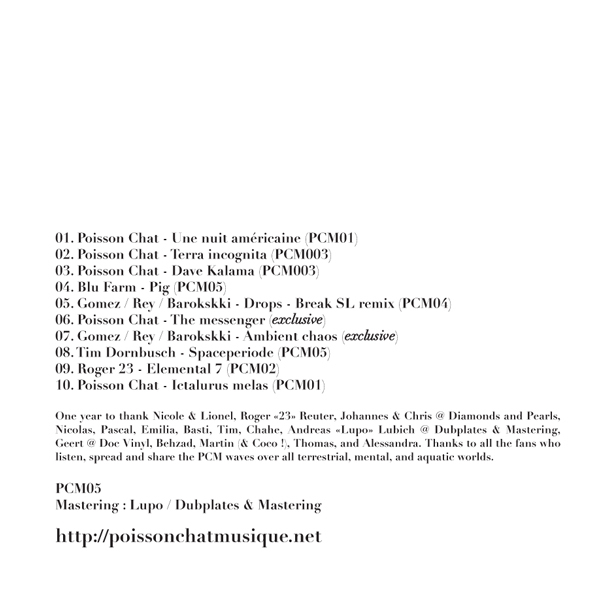 And finally, after his collaboration with Poisson Chat on Ray Manta (PCM003), Chahe Demian aka Blu Farm closes this Ep with Pig, one of the coolest track on Poisson Chat Musique. 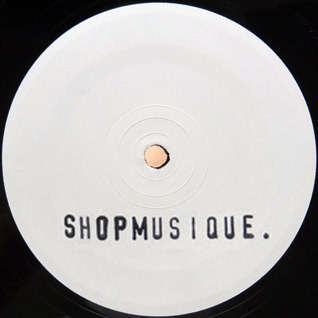 This Ep is followed by a ten-track compilation (One year compilation). 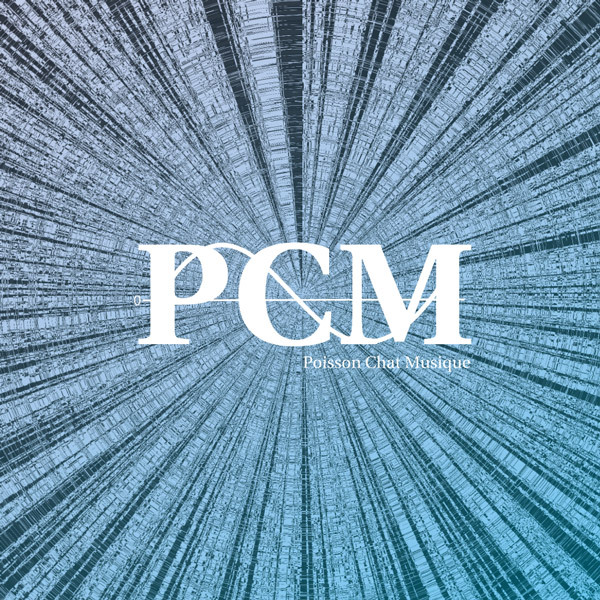 After a lot of requests from all over the world, eight tracks chosen from the five Eps of PCM, including Poisson Chat, Roger 23, Break SL, Gomez / Rey / Barokskki, Tim Dornbusch, and Blu Farm are finally available digitally. It doesn’t mean that all of the catalogue is (and will be) available in this format, but just SOME tracks. 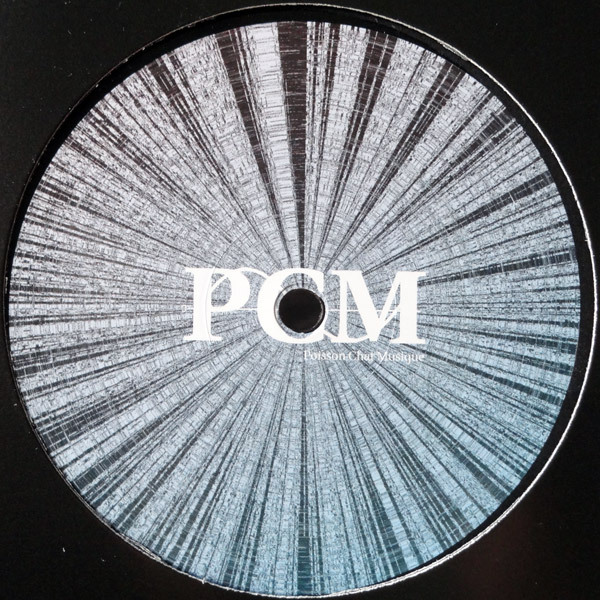 PCM supports vinyl, and proposes few tracks digitally like an open-door to the physical format. After one year, it was also important to share the spirit of the label with people, friends and family who don’t have turntables at home. To make this compilation really unique, you will also discover two unreleased and exclusive tracks from Poisson Chat and Gomez / Rey / Barokskki. Mastered by Lupo at Dubplates & Mastering. Pressed by Optimal. Distributed by DNP. Available digitally : 8 tracks from the 5 first releases of the catalogue + 2 exclusive tracks by Poisson Chat (The messenger) and Gomez / Rey / Barokskki (Ambient chaos). 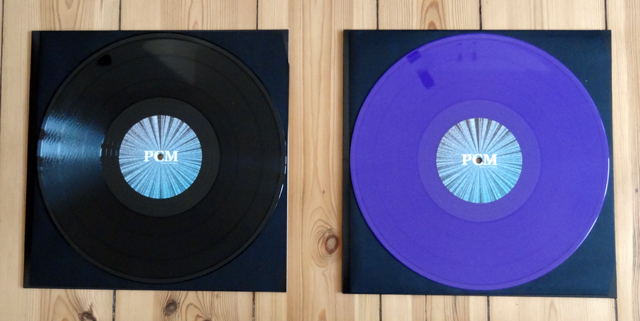 Deep violet edition limited to 100 copies and only available here.